There are five municipalities that the Metropolitan District of Caracas has. 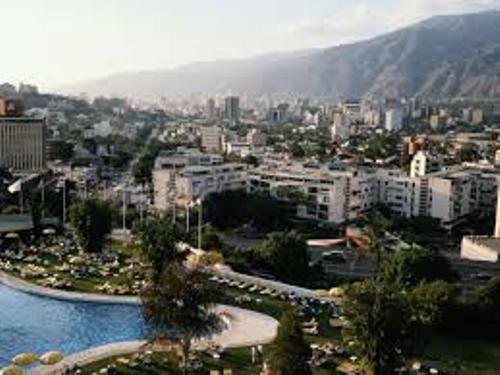 Those include El Hatillo, Sucre, Baruta, Chacao and Libertador Municipality. The first four ones are located in Miranda States. The administrative division in Capital District of Venezuela is the latter one. If you want to know various government buildings in the country, you need to reach Libertador municipality. It is also the house of Capital District inhabited by 2,013,366 people based on the report in 2011. 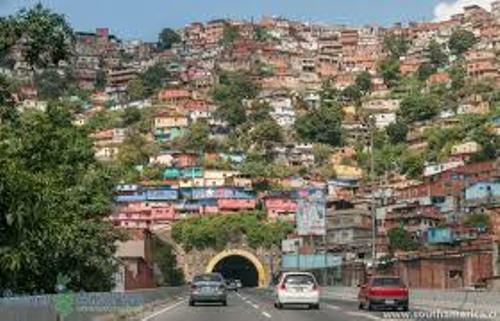 In 2013, the people who lived in Metropolitan District of Caracas were 3,273,863. 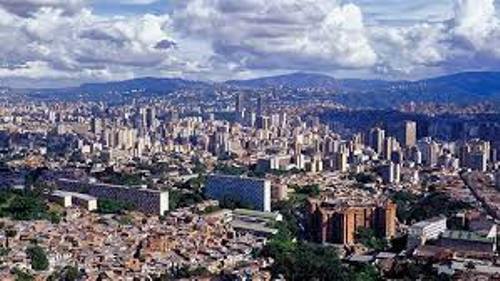 There were 5,243,301 who lived in the Metropolitan Region of Caracas. 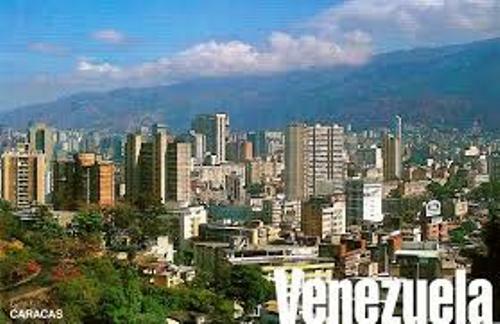 You can find banks, service companies and malls in Caracas. The economy in the area is mainly focused on the service. The metropolitan area is filled with some industries. The largest company in Venezuela is PDVSA. It stands for Petróleos de Venezuela. People think that the cultural capital in Venezuela is Caracas. You can find shopping centers, museums, theaters, and restaurants here. The neoclassical pediments and golden domes are seen on the Federal Capitol. In 1870s, Antonio Guzmán Blanco commissioned the construction of this building. Check facts about Cancun here. If you want to know the green paradise in the city, you can visit Caracas East Park. The location is in the center of the city. Roberto Burle Marx was the Brazilian architect who designed this park. The most important theater in the city is Teresa Carreño Cultural Complex. You can find various performances such as dramatic works, ballet, operas, concerts, and symphonic works. Find facts about Cape Town South Africa here. The art and culture hub in Caracas is Parque Central. Teresa Carreño Cultural Complex, cinemas and museum are located in this area. 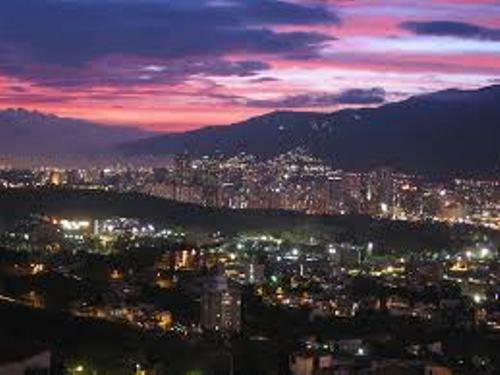 Are you interested reading facts about Caracas Venezuela?